Learning prefixes, suffixes and root word meanings is an important aspect of vocabulary instruction. Once my least favorite method for vocabulary, but now it is one of my favorite. Many times while working on understanding the meaning of parts of words, it is very rewarding to see the “lightbulb” moment where they begin to understand words on a whole new level. 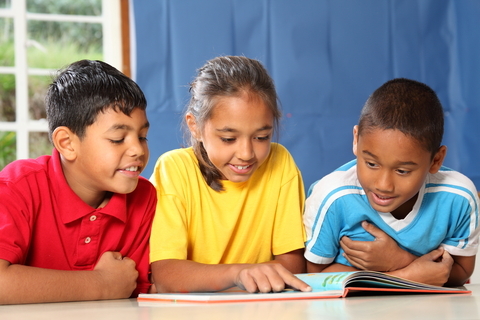 There are so many ways the parts of words can be taught that it can be mind-boggling! I like to break it down into two sections – Greek and Latin. Did you know that 50% of words have a Latin origin and 50% have a Greek origin? So, this is a great place to start. One of the tutors I worked with introduced me to two card decks by Washington Reads, SocraTeaser and CaesarPleaser. I first use the card decks for instruction and then we play games with them, helping the students to become more proficient. CaesarPleaser focuses on the Greek origins of English words. There are three sets of cards – root words (black), prefixes (green) and suffixes (read). 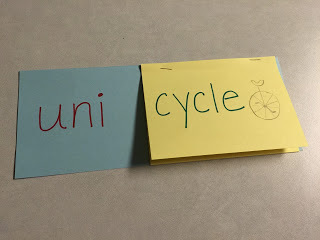 Students take turns choosing one of each and forming words, discussing the meaning of the parts of each word. SocraTeaser is based on the Latin origins of English. Two or more players can play a rummy type of game with SocraTeaser. Working on parts of words can be daunting, but when students learn the “equation” of the longer words prefix + root word + suffix = target word, they can begin to understand how to break down and change word meanings. More importantly, teaching one root word, prefix or suffix opens up a whole avenue for learning that expands to multiple variations of that word and helps students decode meaning.